Immediate vacancies exist for high calibre UG, PG and Doctoral candidates to join the ATOM Lab at IIT Indore for implementing novel short- and long-term research projects. Prospective candidates should possess strong background in solid mechanics as well as good communication skills both written and oral. Successful applicants will enjoy excellent working conditions and highly desirable computational research facilities. Interested applicants, please send your resume, statement of purpose and best publications (if any) via email to Dr. Kundalwal. 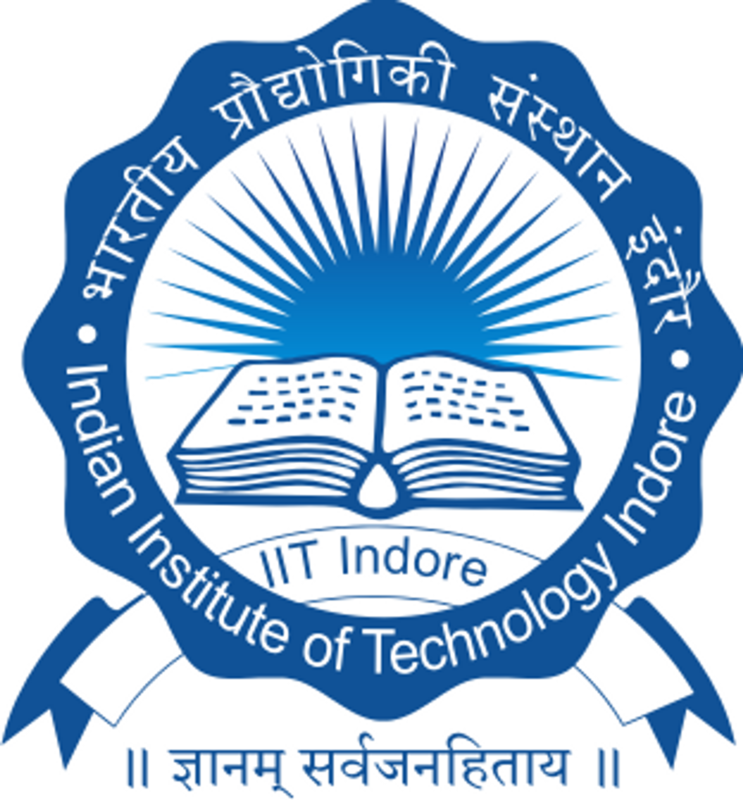 Candidates with desirable qualification are encouraged to submit one page write-up and detailed CV to Dr. Shailesh Kundalwal (kundalwal@iiti.ac.in) and copy to Mr. Vijay Choyal (mt1502103009@iiti.ac.in) via email with the subject line as “Application for PhD admission in ATOM Lab”. In one page write-up, the candidate may write about his/her past research work, any relevant research project done by the candidate, his/her idea for future research or views on the above research areas based on the literature search etc. CV should include complete information such as academic grades/ percentage starting from Xth standard onwards with the details of year of passing, university or college, GATE score with year, discipline, marks, all India Rank, number of candidates appeared, contact details and a valid email id. Kindly mention the work experience in detail of related field. The positions for Postdoctoral Fellows in ATOM Lab are based on the availability of funding. If you currently hold any one of the following fellowships and would like to apply via IIT Indore route, please contact Dr. Kundalwal.